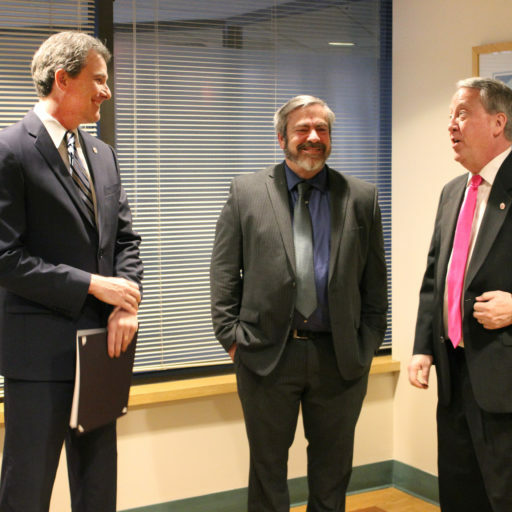 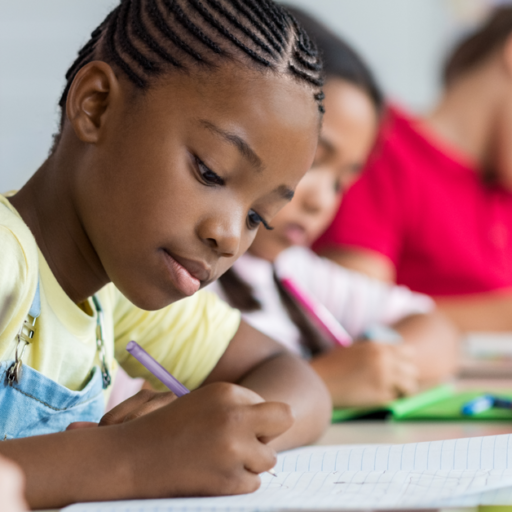 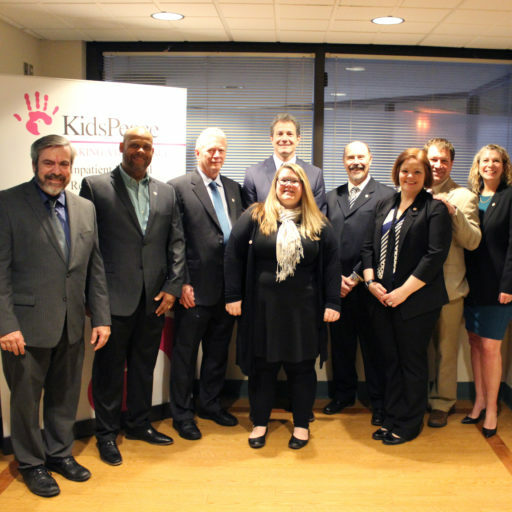 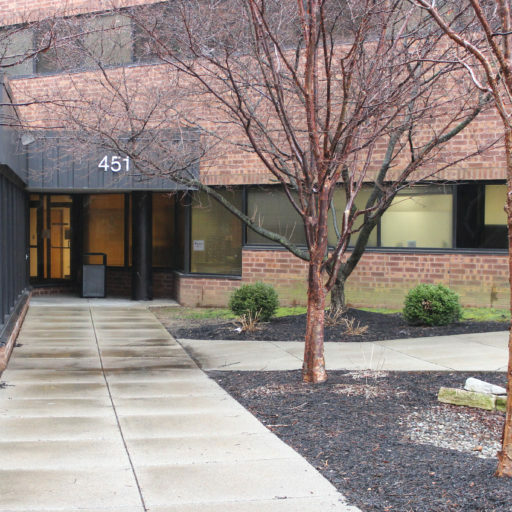 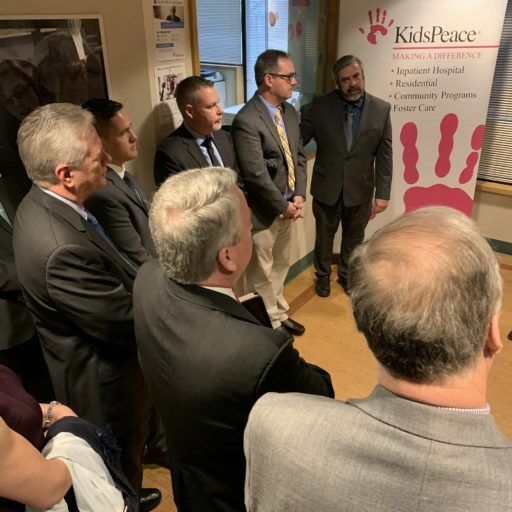 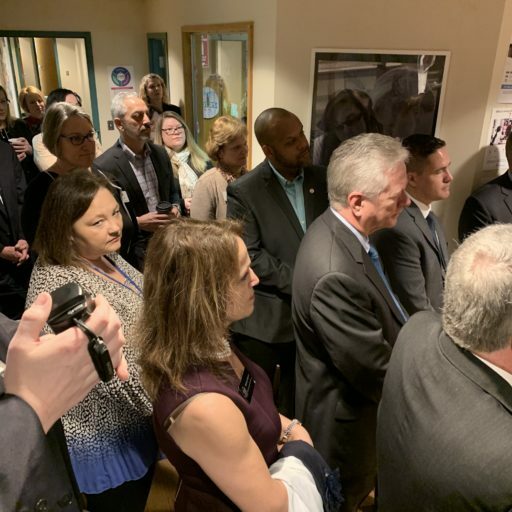 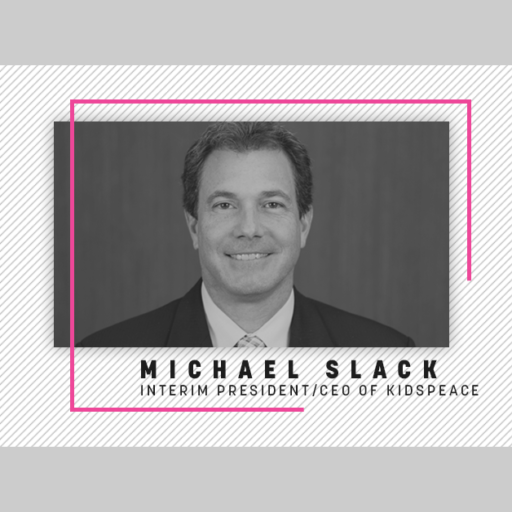 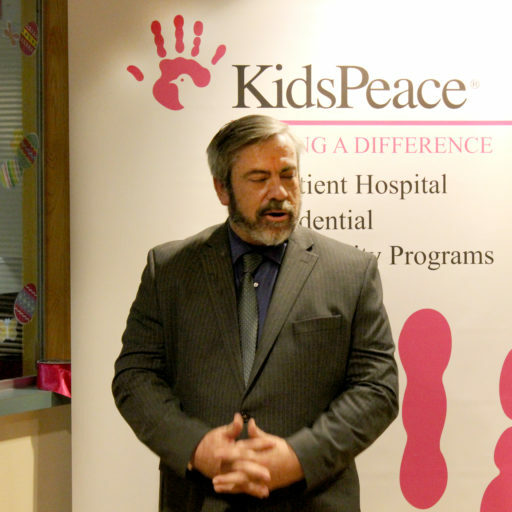 KidsPeace launched its new “dual-diagnosis” addictions and mental health treatment at its Allentown/Sacred Heart Campus on Thursday, March 21, 2019. 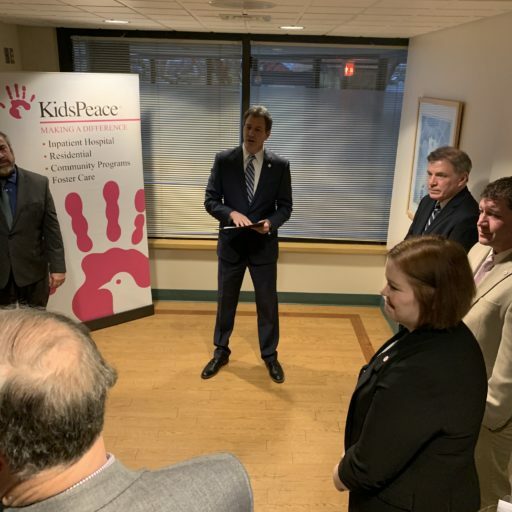 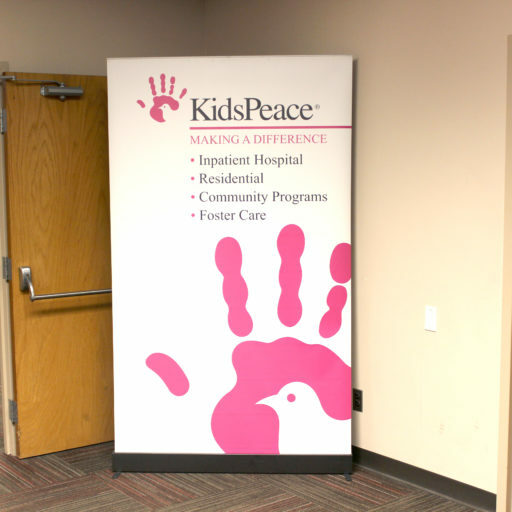 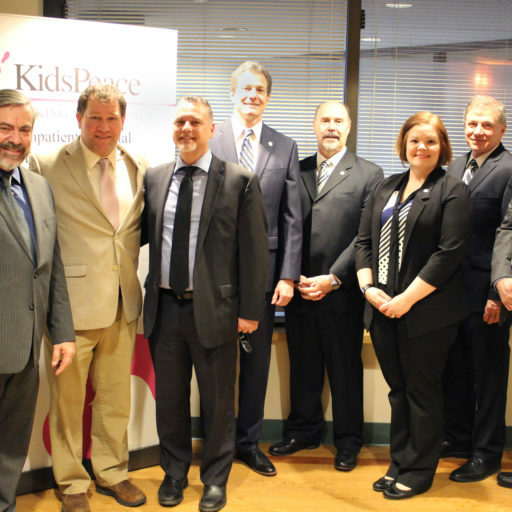 KidsPeace leaders, public officials and other community leaders marked the occasion at a formal ribbon-cutting, at which KidsPeace honored state Sen. Pat Browne for his efforts in securing state funding for the innovative program. 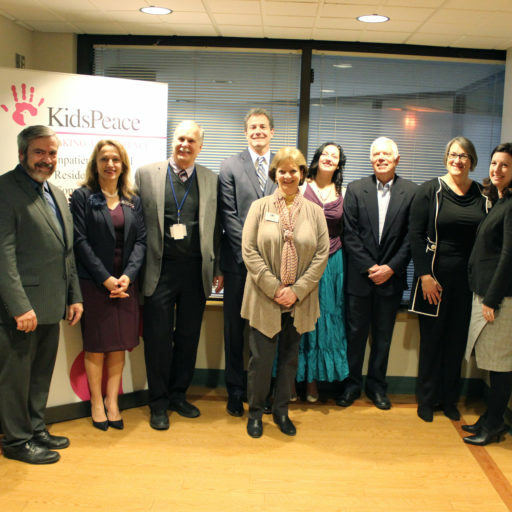 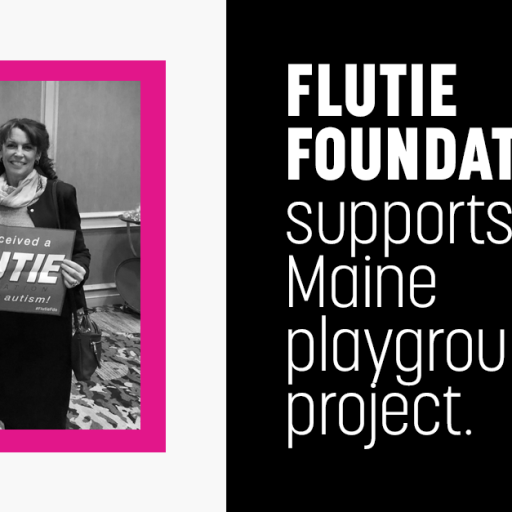 Thanks to everyone who attended the event!